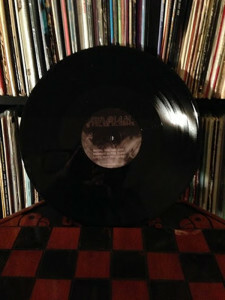 Ho-Made Records | If it doesnt say Ho-Made, its just crap! 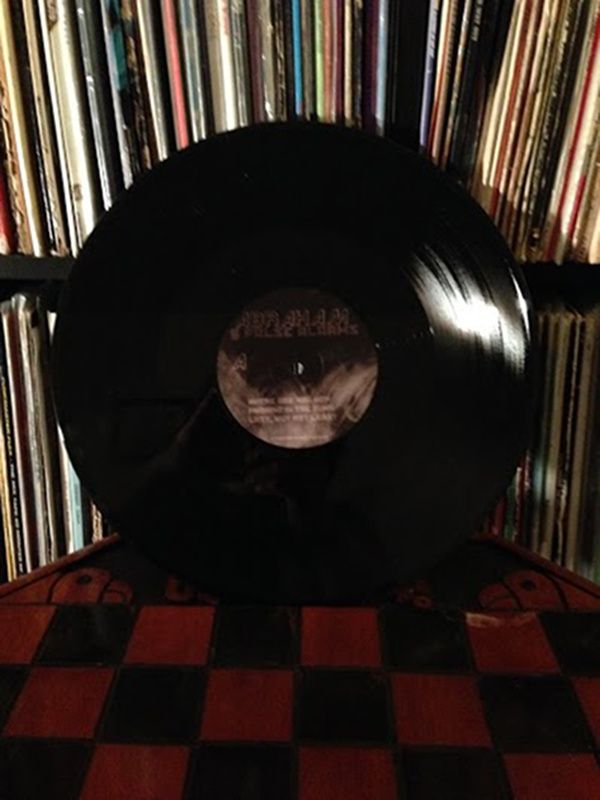 First off Ho-Made Records is proud to have their first physical release on vinyl. It’s Abraham’s 5 False Alarms. They are $12 and can be purchased here. We’re working to get homaderecords.com up and running. There is now a links to the back catalog, where you can listen to all your favorite Ho-Made Record classics. 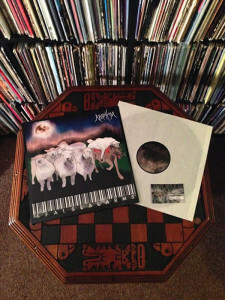 There are also links to our current releases. Which for now is But First The Furies and Abraham’s 5 False Alarms. Never fear there is more to come. Pop Tronics is nearly finished with Vow of Silence. 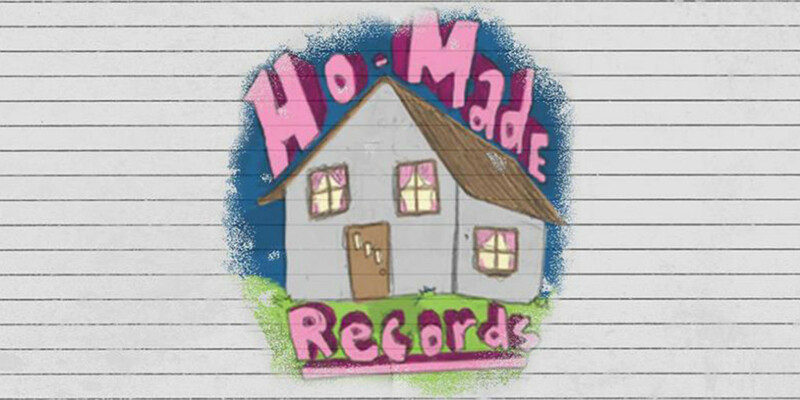 We’re in the planning phase of Ho-Made Records newest artist Chit Holdem’s record. Abraham is working on another release called Into This Haze of Green and Gold, and they’re also working on a video to support it. The Furies are also demoing new material. Finally Abraham is having a record release party at Louies Trophy House & Grill on April 19th. If you’re in the Kalamazoo area come see Abraham and buy a record. For the first time all your Ho-Made needs met in one place, the internet.